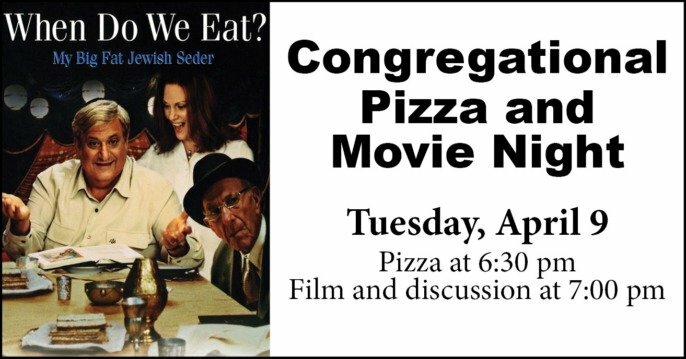 Please join us for a congregational pizza and movie night as we will view, When Do We Eat. Members of the Stuckman family gather for Seder with patriarch Ira (Michael Lerner), an old-fashioned man who pushes his sons as hard as his own father (Jack Klugman) pushed him. 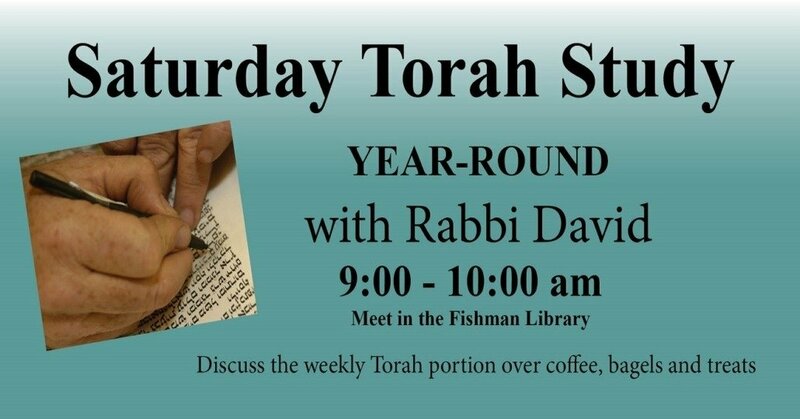 Chaos erupts when one of Ira’s sons slips him a hit of ecstasy, turning him into a modern Moses.